Unforgettable 3-day sailing adventure, where you'll learn about the sea, weather, about your co-workers and at the end about yourself as well. Being a good team on the sailing boat and in the company is very important. 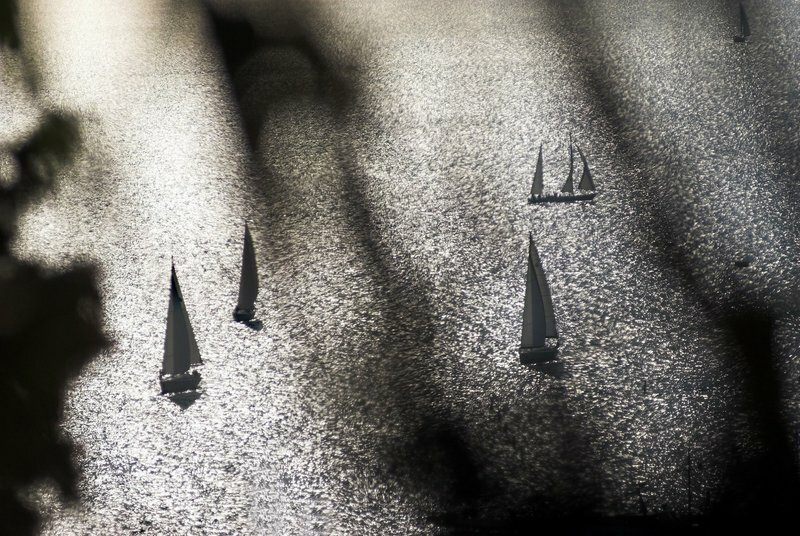 Unforgettable 4-day sailing adventure, where you'll learn about the sea, weather, about your co-workers and at the end about yourself as well. 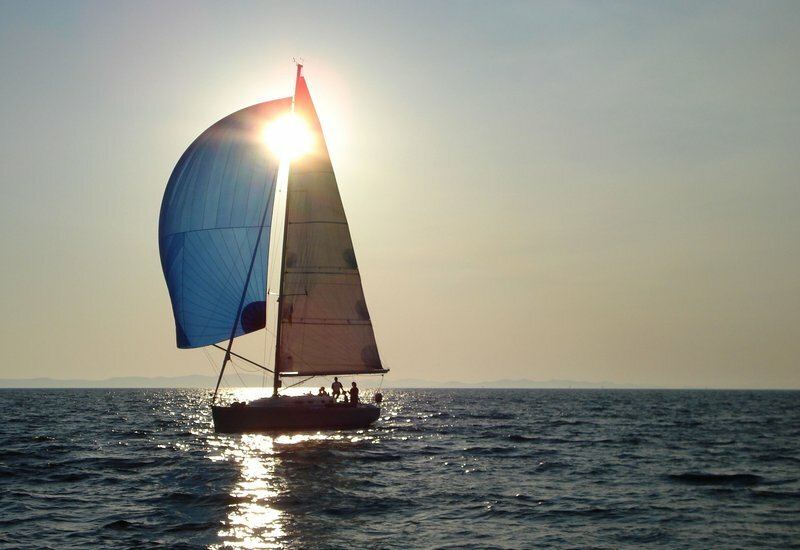 Being a good team on the sailing boat and in the company is very important. We'll be sailing with the wind in our hair between magical Kornati Islands, conquere peaks after landing and bike in Natural park Telaščica. 5 day active break on a sailboat. 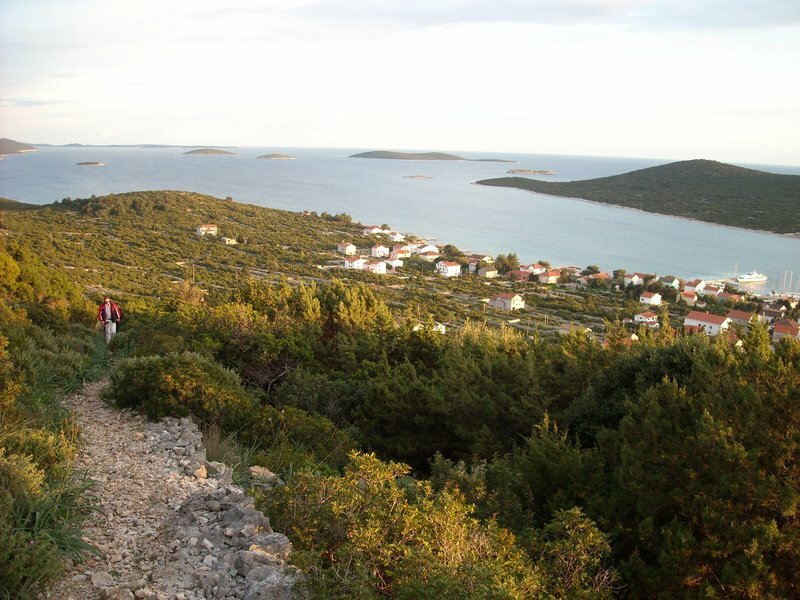 We will be sailing between magical Kornati Islands, conquer peaks and bike. 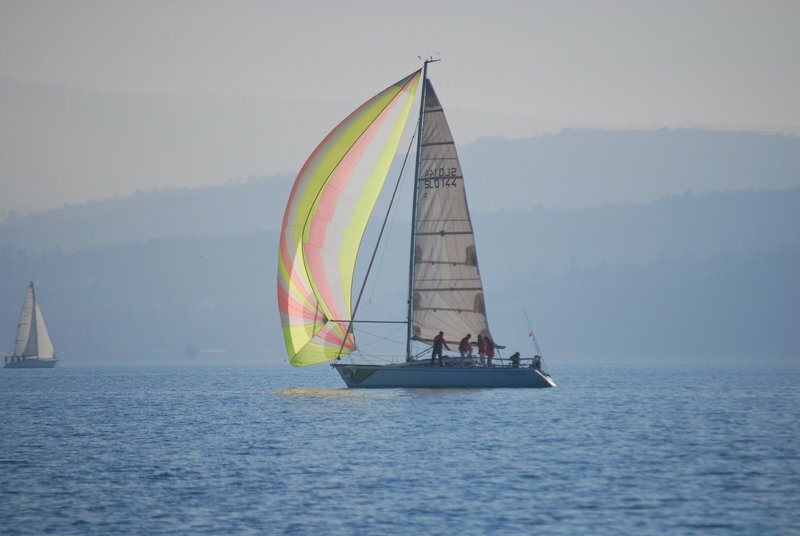 With other boats we'll compete in a sailing regatta.